The terms cell phone extenders, range extenders, and network extenders are commonly used interchangeably, even though they refer to different types of solutions for bad cell phone signal. We'll cover each term, what it actually is, and the pros and cons of each solution. 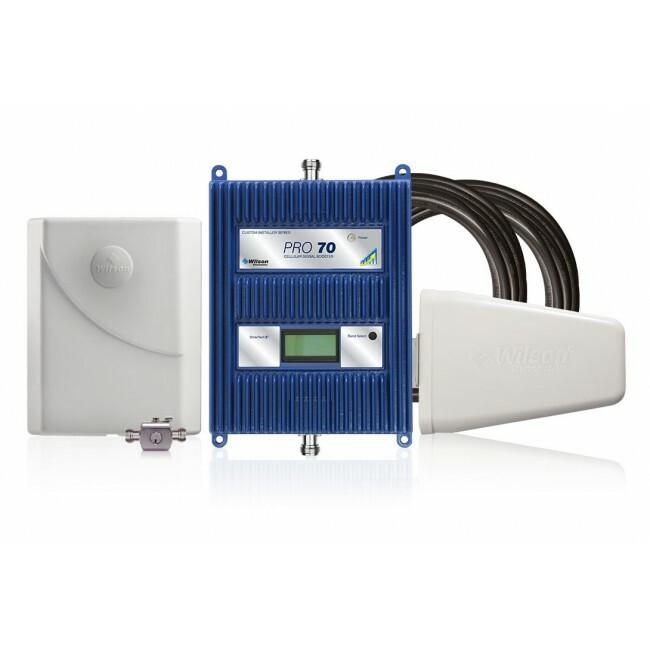 Cell phone extenders and range extenders are other names for a cell phone signal booster solution. 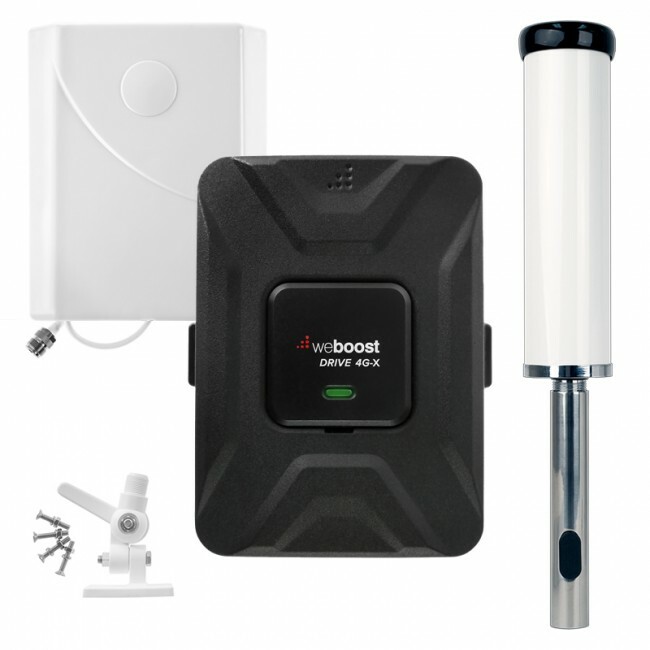 A cell signal booster is a system that takes a weak existing outside cell signal, amplifies it, and then broadcasts that boosted signal to an area inside of your home, business or vehicle that needs better cell signal. A signal booster, or cell phone extender, requires that there at least a small amount of usable signal outside in the location where you mount the external antenna, otherwise the system will not have any signal to boost. While cell phone extenders and range extenders have been certified for use by all of the major carriers, they aren't actually sold by them, so you'll need to purchase one a specialty store, like UberSignal. 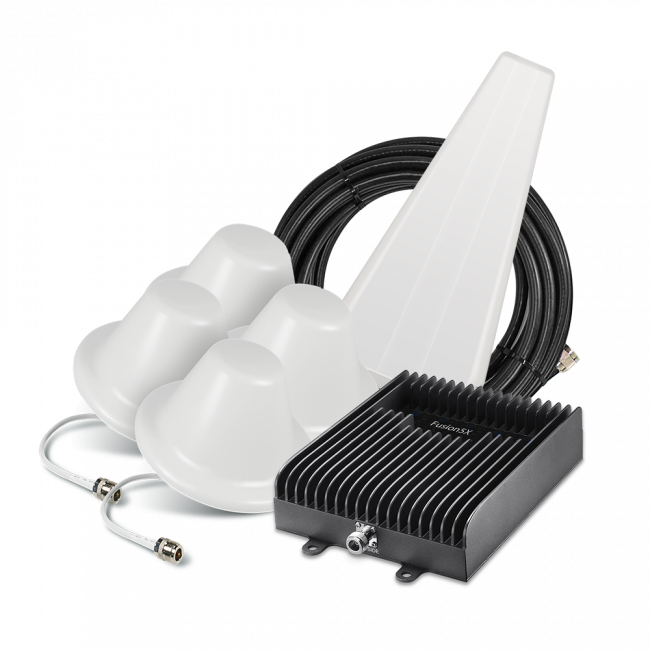 You can browse our cell phone signal boosters for home, signal boosters for vehicles, or signal boosters for your business to find out what solution would be best for you. 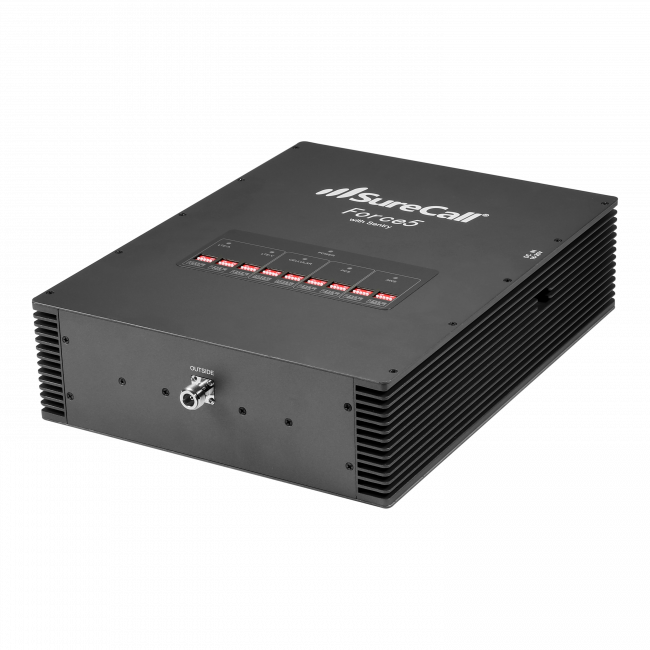 Network extenders, sometimes called microcells or femtocells, are different than signal boosters, in that they create their own cell signal in your home and then route all of your cellular calls and data over your high speed internet, not the cell network. Network extenders can only be purchased from your carrier, and will only work for that carrier, but if you have zero signal outside and a high speed internet connection, then a network extender is a great option. One thing to note though is that you cannot use a network extender with satellite internet, like HughesNet, as there is too much delay (called latency) in the connection and the extender won't work. You'll also need to locate the extender somewhat near a window because there is a GPS device that needs to sit in the window that allows your carrier to know where the extender is operating. One of the major complaints about the network extender, besides that it only works for one carrier, is that there are frequently handoff problems between the local cell towers and the extender, so if you're entering or exiting your home, you may get a dropped call. If a network extender sounds like the right option for you, then contact your carrier (Verizon, AT&T, Sprint, T-Mobile, etc.) and they should be able to get you set up with the right extender solution. Cell phone extenders, range extenders, and network extenders all have their pros and cons, and are great for certain situations that the other is not. Please check out our comparison chart below for an easy way to see the differences between the two types of a devices. Boosts existing outside cell signal. Will work when there is no existing signal. Does not require broadband Internet to work. Works for all carriers simultaneously. Does not experience handoff problems with the local cell tower when exiting or entering a building. There are scenarios where each type of device makes the most sense to use, so you need to prioritize what is most important to you, and then use our comparison chart above to decide on the best extender for your situation. We're always happy to help with your decision, so please feel free to contact us for assistance or use the product wizard below to find the right solution for you.